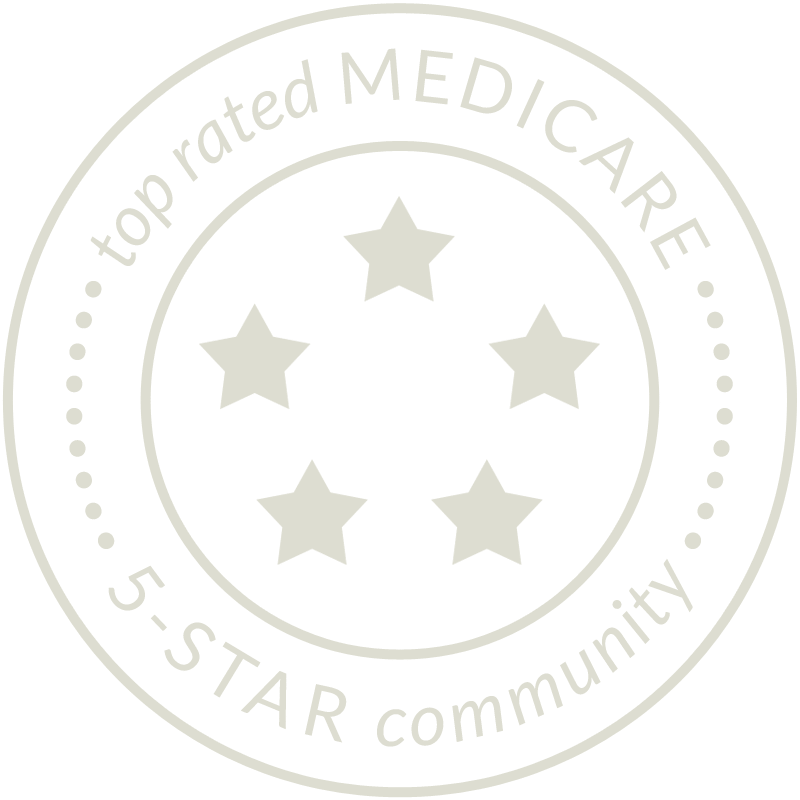 At Bishop Spencer Place, our faith-based heritage is the foundation for our mission to provide an engaging retirement lifestyle, gracious hospitality, and quality health care for life in a family-oriented environment. 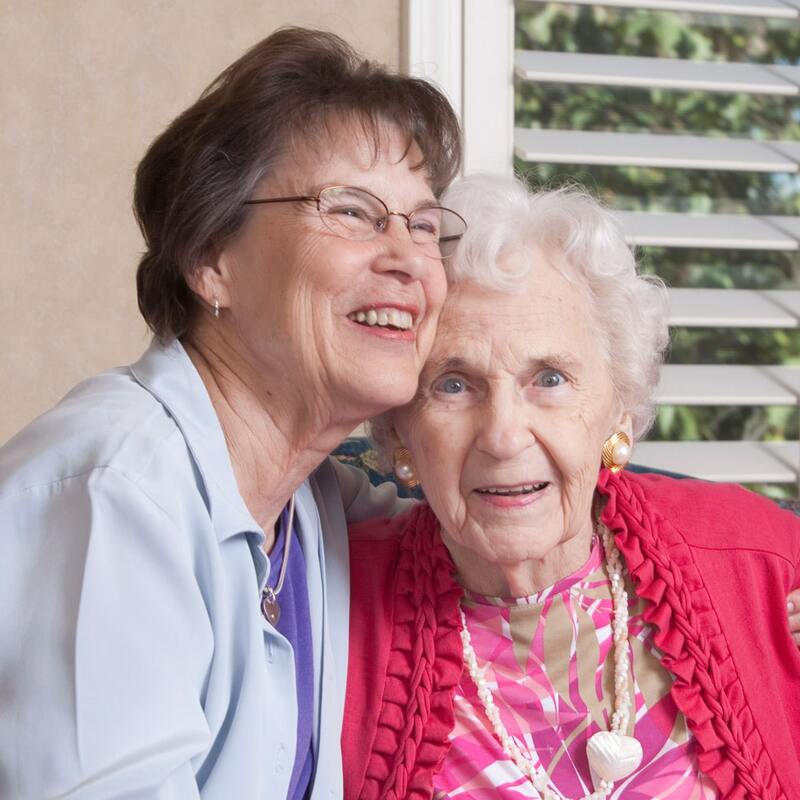 We are a not-for-profit, single-site, locally-managed life plan retirement community with more than 20 years of experience serving seniors in the heart of Kansas City. Stewardship – along with hospitality and respect – is one of our three key values. To be good stewards, we believe we must be financially sound so we can provide the full spectrum of quality retirement and health services for the security of our residents. 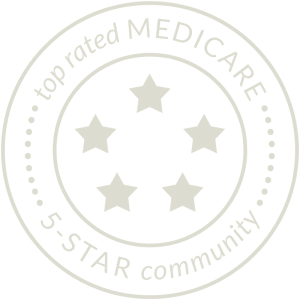 At Bishop Spencer Place retirement community, we stand by our commitment to excellence – so much that we offer a 100% Satisfaction Guarantee. If after six months of living at BSP you elect to move out due to dissatisfaction with our community, you will receive a full refund of 100% of the entry fee paid.